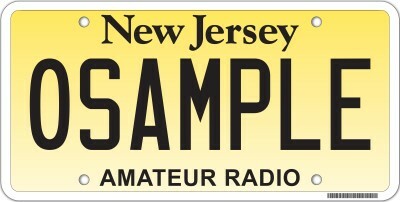 According to my research, in the year 2015, there are 29 states out of 50 that issue specialty license plates commemorating amateur radio. 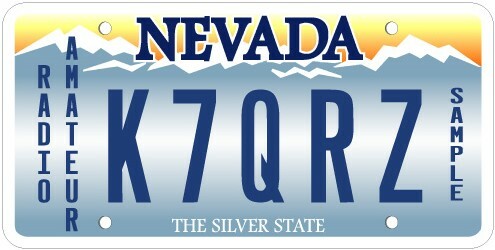 Those states that do not issue specialty plates offer a vanity plate with an FCC call sign. All require proof of call sign ownership. 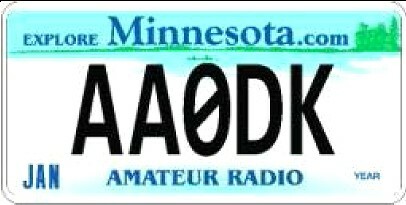 Some plates simply say "Amateur Radio," while others have a graphic symbol of some sort. I expected Connecticut, being the home base of the American Radio Relay League (ARRL), might have a really nice design, but it is a simple lightning bolt type thing - better than nothing. 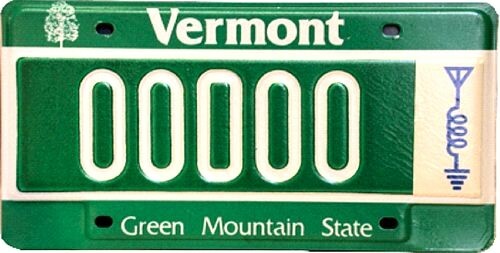 Vermont is the only state that uses the schematic symbol portion of the ARRL logo. Ohio, host to the world's largest annual Hamfest, merely says "Amateur Radio." Sheesh, how about a tent with an antenna or something, guys? 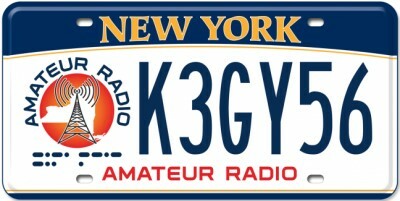 My own favorite is that of New York due to its simple but eye-catching design that includes the Morse code symbols for "CQ DE" preceding the call sign, meaning, roughly, "Calling anyone... this is <call sign>." 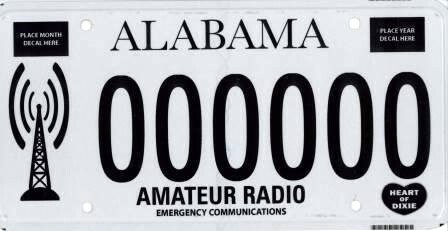 Considering the significant service Hams provide to all states and the District of Corruption (D.C.), it is not unreasonable for all those who offer specialty plates to notable organizations and activities to include amateur radio. 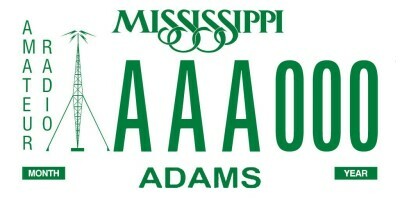 Here are images from screen captures made on the official state DOT websites. I did a fairly thorough search but might have missed one or two. Please let me know if that is so. 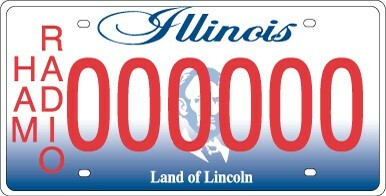 In most cases for states not included here, I could find specialty plates from prior years, but not for 2015.